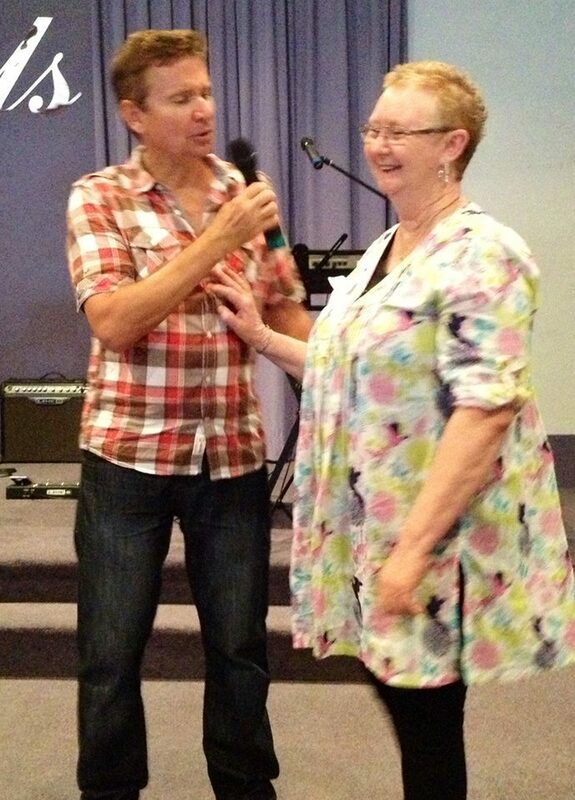 Today at the seminar, this lady from Tamworth testified that God touched her powerfully last night and set her free in her emotions. For most of her life she has been unable to register deep feeling in her emotions and felt numb or dead to joy or sadness, and this became worse over time. However, last night she felt something like a boil explode in her stomach after prayer and she started to cry. Since then she's been set free and is alive in her emotions and on fire for God to use her to help others. She said she's a different person today. While we see many physical healings, it's always wonderful when people receive miracles for their minds and emotions. God wants us whole in every area of our lives! Posted in Mental Health and tagged with john mellor, emotions, mental, mind, healing, joy, tears, Tamworth, feelings, felt numb, dead to joy, sad, sadness. November 30, 2013 by Brae Wyckoff.